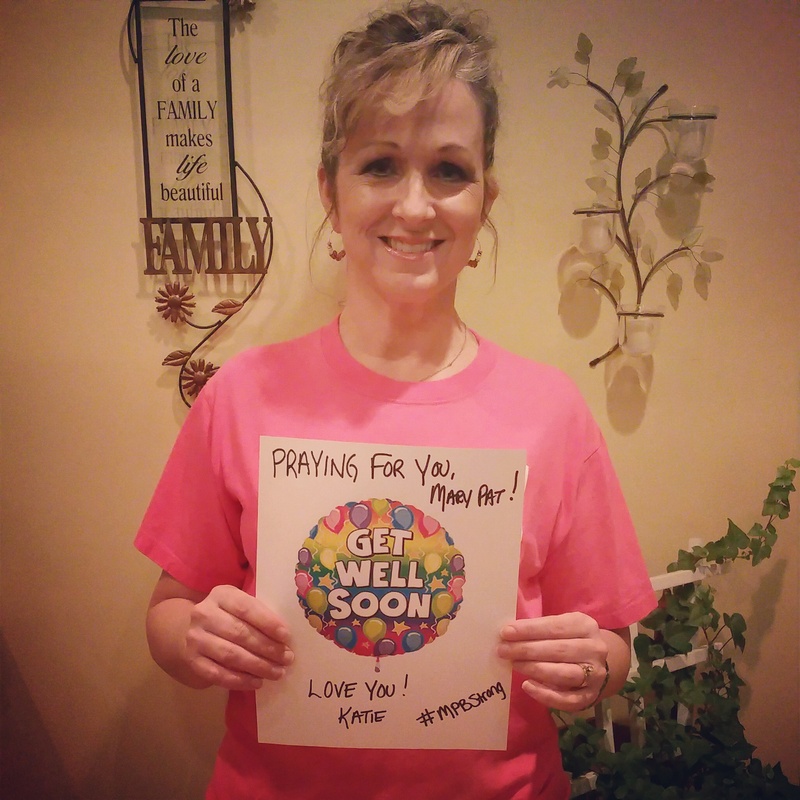 Last week we shared that our friend and Every Woman Blogger, Mary Pat Baldauf, suffered a serious brain aneurysm. 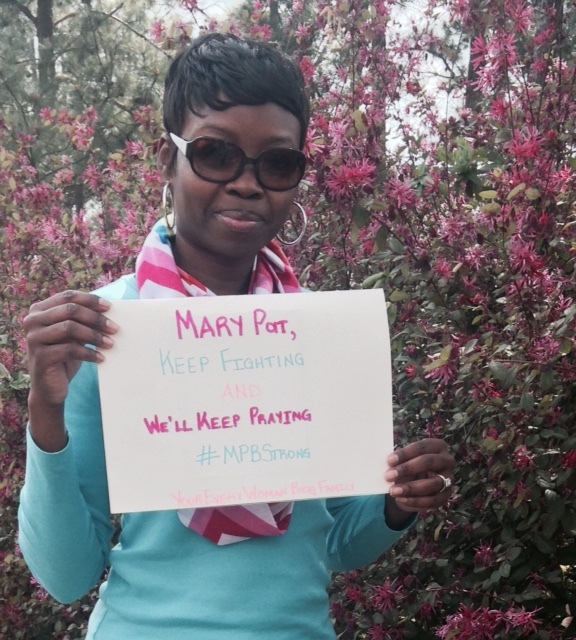 We wanted to share our support for Mary Pat during her road to recovery. 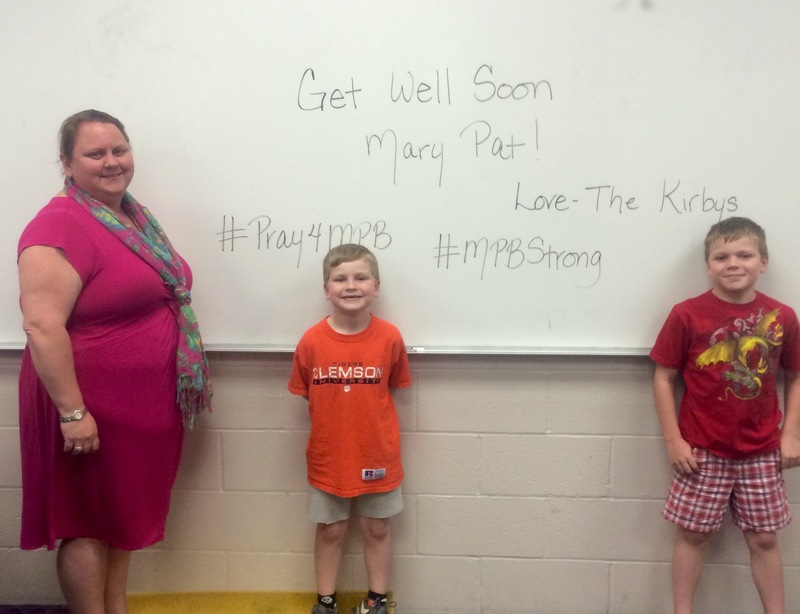 Would you like to send a message of encouragement to Mary Pat? 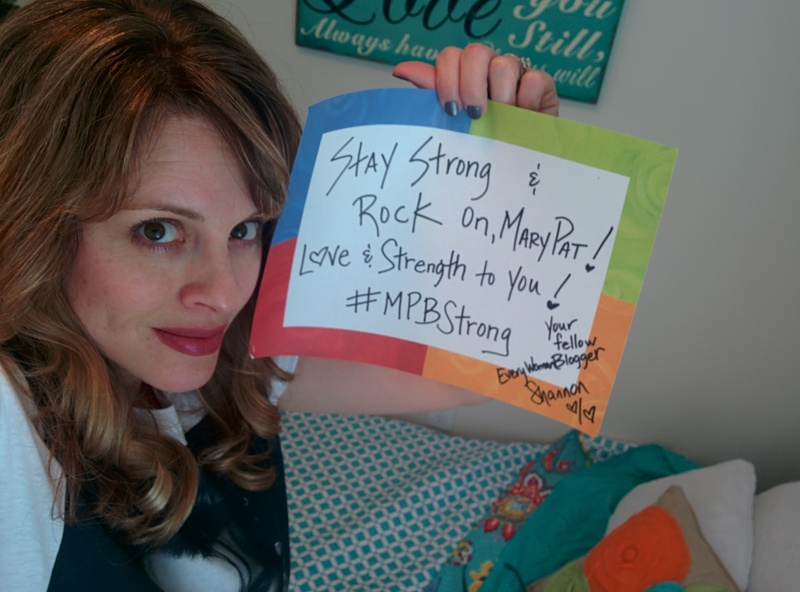 Simply write down your message, snap a photo or a selfie with it, and tag it with the hashtag, #MPBStrong. 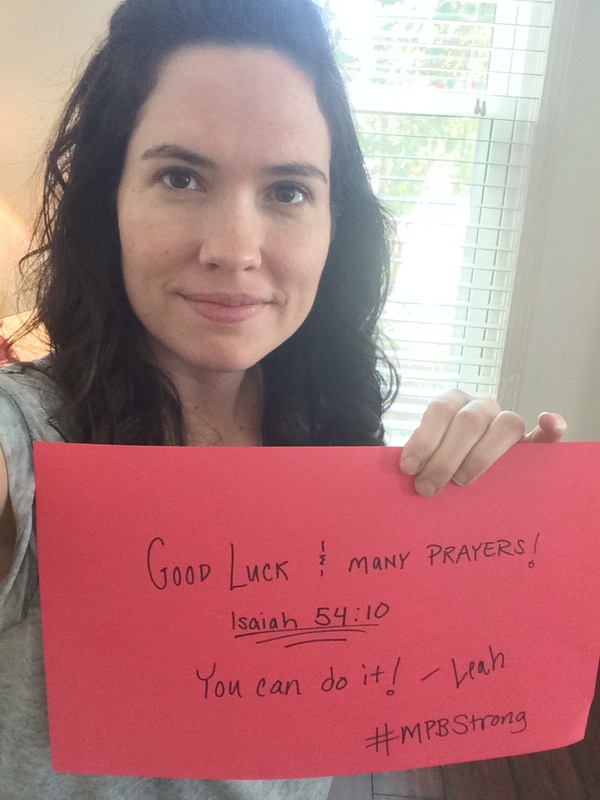 It be wonderful to let Mary Pat know that her Every Woman Blog family is rooting her on through recovery! 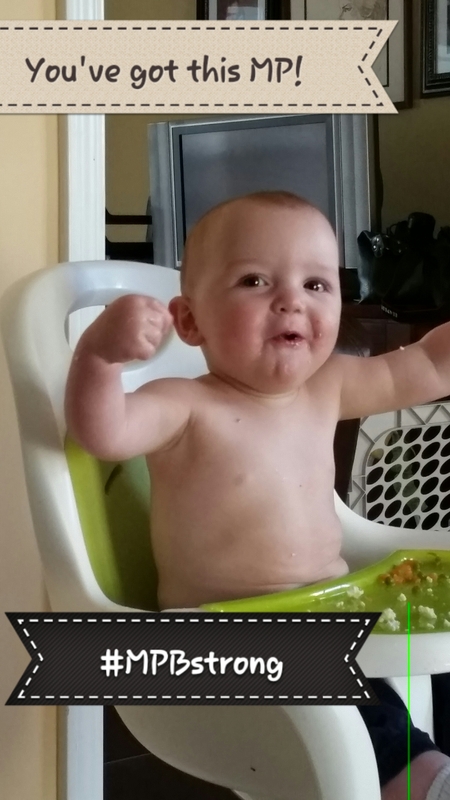 This entry was posted in Mary Pat Baldauf and tagged #MPBStrong, Columbia, every woman blog, Famously Hot, lexington medical center., mary pat baldauf, Midlands, South Carolina by lexingtonmedicalcenter. Bookmark the permalink. How am I just seeing this? Thanks everyone. I was extremely lucky to survive, and I’m now it Atlanta doing rehab at the Shepherd Center. Today I have a little free time, so I’m using it to do a blog post. I’ve missed so many.